A drop in levels of intimidation and violence? 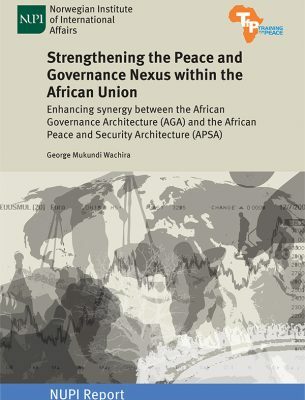 Based on its mandate from the KwaZulu-Natal Legislature, ACCORD, in collaboration with its African Alliance for Peace (AfAP) partners, the Nairobi Peace Initiative-Africa (NPI-Africa) and the West Africa Network for Peace (WANEP), undertook to contribute towards creating a climate for peaceful, free and fair elections. 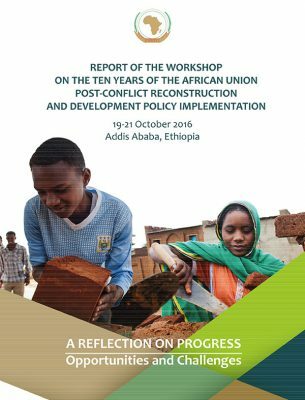 This report examines electoral related intimidation and violence during the 2009 provincial election and is based on the findings of the AfAP observer teams. 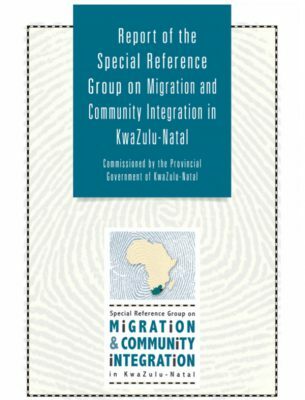 During the 2009 South African national and provincial elections, the African Centre for the Constructive Resolution of Disputes (ACCORD), based on a mandate from the Legislature of the Province of KwaZulu-Natal, undertook to design and deploy an Election Observer Mission in the province of KwaZulu-Natal. 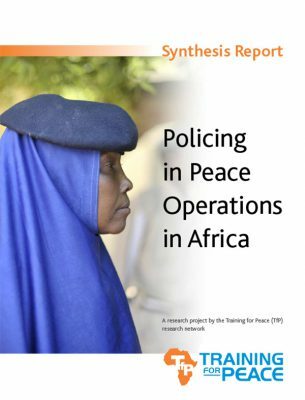 The Observer Mission known as the African Alliance for Peace (AfAP), included ACCORD partners the Nairobi Peace Initiative-Africa (NPI-Africa) and the West Africa Network for Peace (WANEP). The AfAP Observer Mission sought to contribute towards creating a climate for peaceful, free and fair elections by observing and monitoring levels of violence and intolerance in KwaZulu-Natal between 18 and 24 April 2009. The AfAP was headed by former President of Nigeria, Olusegun Obasanjo. 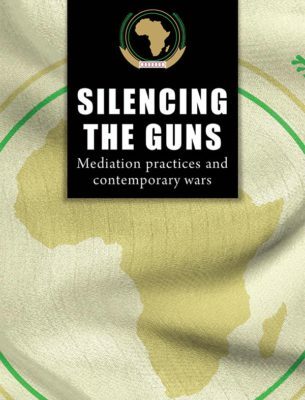 The observer teams were staffed by delegates from the rest of Africa who were senior experts in the fields of conflict resolution and peacebuilding; and by South Africans, mainly students from the University of KwaZulu- Natal deployed through the Maurice Webb Race Relations Unit (MWRRU). 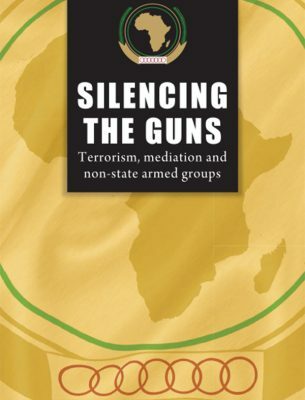 The mission was divided into 24 teams, and was deployed to 11 hotspot areas during the pre- polling, polling and post-polling phases of the 2009 elections in KwaZulu-Natal. Each team observed polling at approximately 20 stations, thus totalling the number of stations observed to nearly 400. 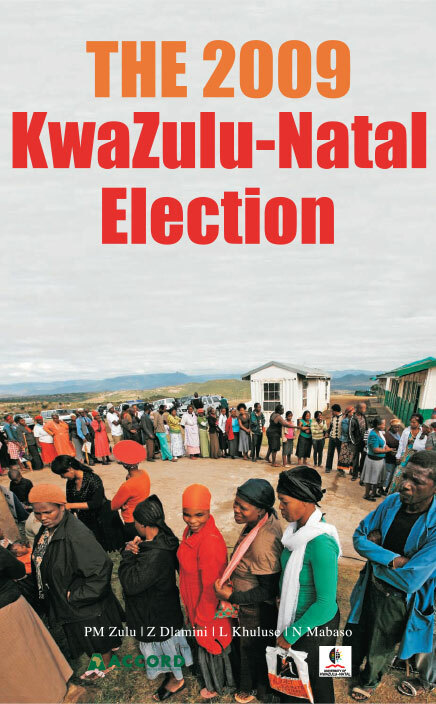 This report is based on the analysis of 523 observation records submitted by the AfAP observer teams covering the pre-polling, polling and post polling periods of the elections in KwaZulu-Natal in violent “hot spots” throughout the province. The observation records were designed to illicit information regarding the presence of election related violence or intimidation. 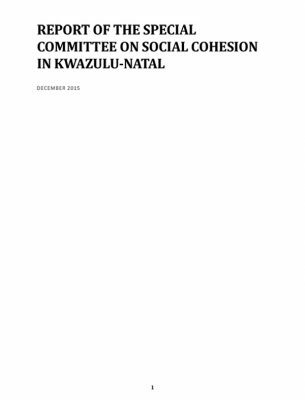 The analysis in this report was carried out by the University of KwaZulu-Natal’s Maurice Webb Race Relations Unit, under the leadership of Professor Paulus Zulu. In the post-polling phase only 4 percent of observed polling stations lodged complaints with the Independent Electoral Commission (IEC). 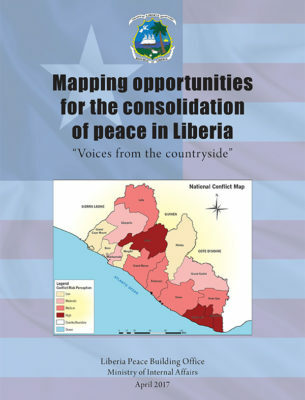 The value of election observer missions in general was also revealed by the AfAP. In a de-briefing session, observers reported that the visibility of the AfAP in polling stations lead to an overall feeling of voter security and was generally welcomed by IEC officials. Indeed the fact that all parties concerned agreed to the AfAP’s deployment at a seminar on political intolerance hosted by the KwaZulu-Natal Legislature in February 2009 indicates a commitment to cooperation for the furtherance of free, fair and non-violent elections in South Africa. 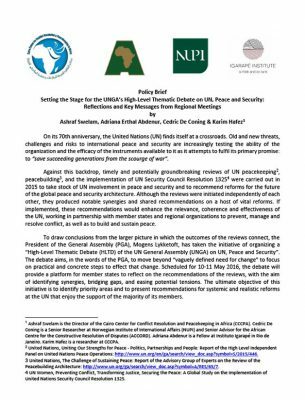 Finally, the presence of both local and African observers enhanced the AfAP’s neutrality and legitimacy. 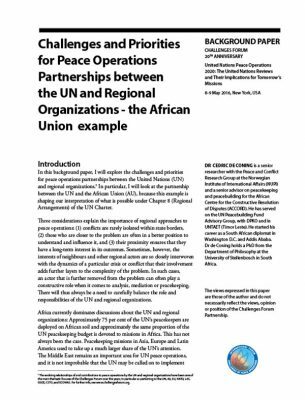 The MWRRU analysis corroborates the final pronouncement of the AfAP Observer Mission. The elections went without serious incidents prompting former President of Nigeria, Olusegun Obasanjo, as leader of the AfAP Observer Mission to declare at the end of the observation period, that in spite of the few isolated and sporadic incidents of political intolerance, “this will not substantially adversely affect the outcome of the results of the elections”. 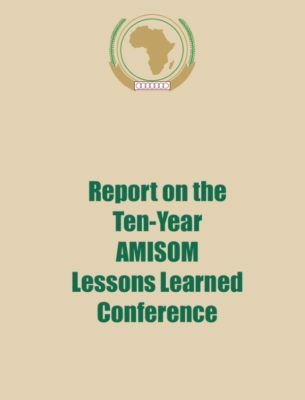 This report seeks to document the outcome of the AfAP Observer Mission, and highlight specific considerations which need to be observed by violence monitors during elections. The key findings, derived from the AfAP election observation documents, focus on behaviour and presence which might lead to creating a culture of intolerance and intimidation during elections. Thus, while election observation traditionally focuses on the procedures of polling, the AfAP team monitored the presence and behaviour of political actors and the ability for voters to move freely to exercise their right to vote. 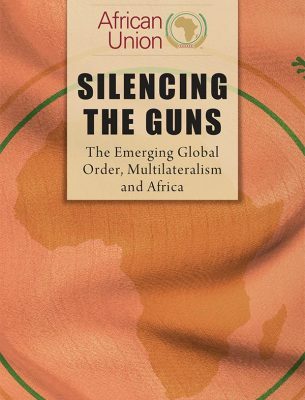 Distinguishing from procedural elements, AfAP observers moving among voters, security officials, the media, political actors and other independent election observers, concentrated on the climate of the polling, and the manner in which political intolerance was mediated or diminished. The result of this observation procedure is evidenced in the collection of hundreds of records.